Why are electricity rates so high in Texas? The electricity market in Texas is in a bit of a crisis. Over the past 18 months, prices have increased upwards of 40%, leaving many Texans with significantly higher bills. If you’re wondering where things “went wrong” then this blog is for you. 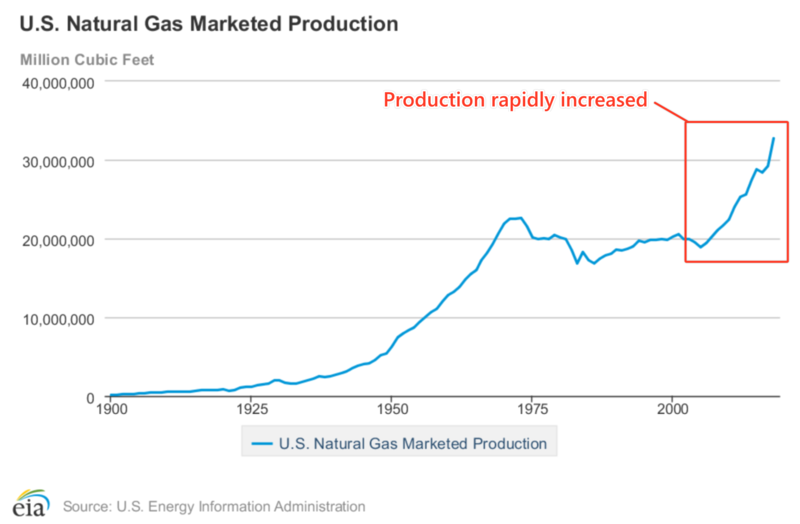 Surprisingly, the root of this problem began about a decade ago—in 2005—when the US started to see a significant increase in the production of natural gas. Over the next few years, natural gas prices were pushed downward as excess gas reserves started to build up in the market. Low natural gas prices sparked new investment in highly efficient gas-fired power plants. With low input costs, these plants were able to produce and sell electricity at a far lower cost than their coal-fired competitors. As more and more investors started building new plants, generation capacity exploded in Texas, flooding the market with new electricity. As excess supply flowed into the market, the price of electricity fell in response. 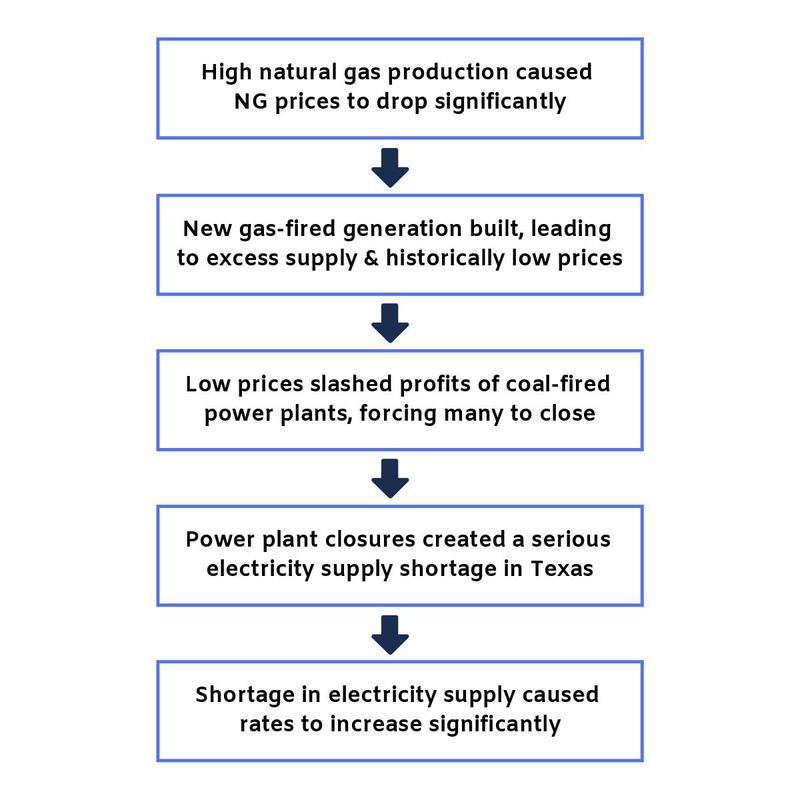 For the next few years, consumers in Texas enjoyed record low electric prices while power plant operators fought to stay afloat in an over-saturated market. In 2016-2017, coal-fired power plants were losing millions every month trying to keep up with historically low prices. For decades, coal plants produced the bulk of all available electricity supply. When cheaper, more-efficient gas plants were constructed, these decades-old plants started to get pushed out of the market. The dominoes began to fall in October 2017 when Luminant announced the closure of three major power plants in Texas. Combined, these three plants accounted for 22% of coal generation capacity in Texas. As these plants were taken offline, 4,167 megawatts of generation capacity disappeared overnight. 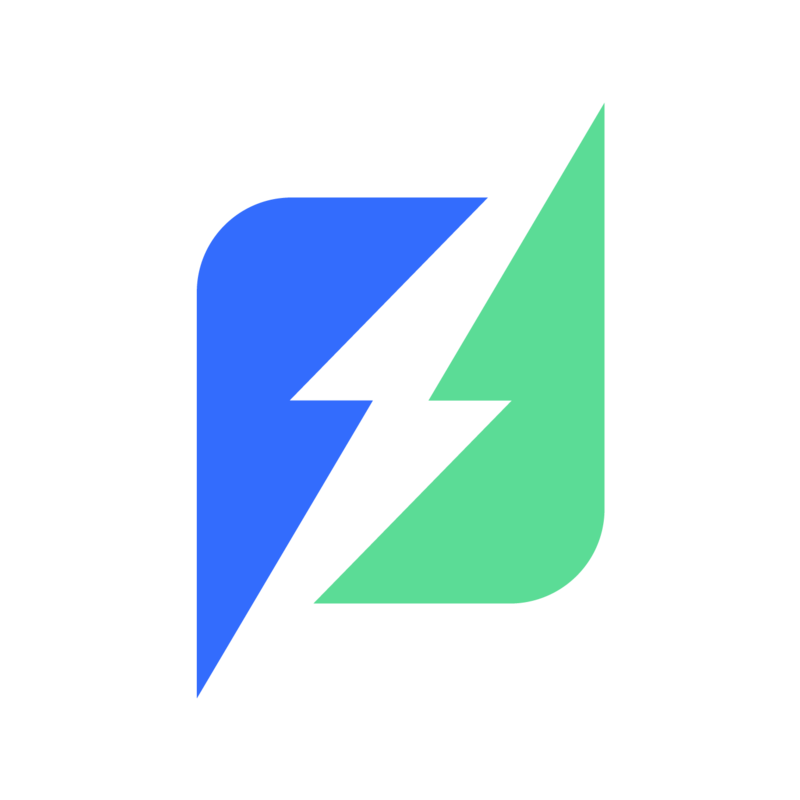 This sudden reduction of available supply, coupled with rising demand, created a severe power shortage. For the market to run smoothly, there needs to be 13.75% greater electricity supply than demand at all times. Since the coal plant closures, reserve capacity dropped to 7.4%—almost 50% lower than reliability standards. This issue is at the bedrock of why rates have increased—low supply plus high demand always leads to high prices. And that’s exactly what’s going on here. Here’s what to expect moving forward. Unfortunately, there’s no quick fix. The only way to solve a supply shortage is to build new power plants, and a new build takes anywhere from 2-3 years from start to finish. With no new plants currently under construction, it looks like Texans will be stuck with high prices for the foreseeable future. While there's no way to totally avoid the fallout at this point, it would be wise to lock in a fixed rate for the next 3-4 years while the market sorts out this mess. Prices are only expected to increase from here, and at the very least, you'll avoid the even higher prices to come.